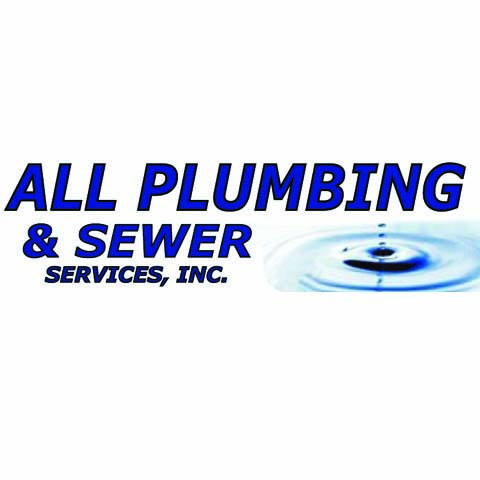 All Plumbing & Sewer Services, Inc.
All Plumbing & Sewer Services, Inc., in Lombard, IL, is a premier plumber serving Elmhurst, Glen Ellyn, Downers Grove and the surrounding communities since 2007. 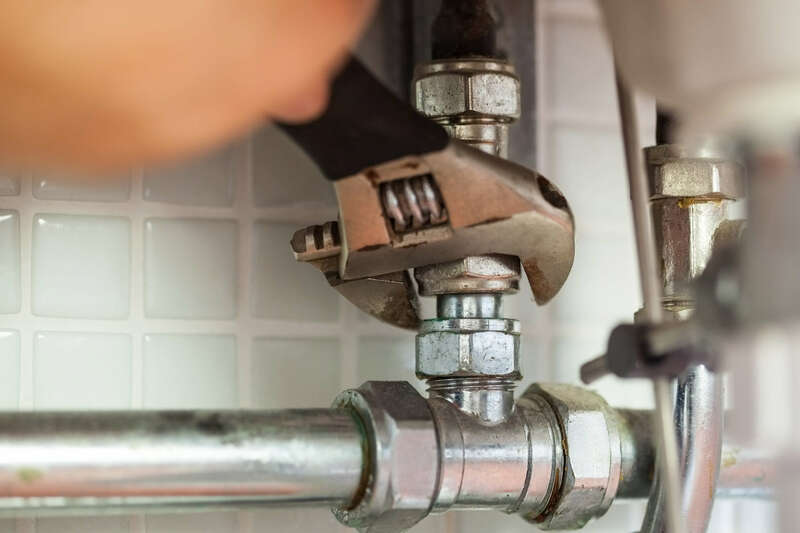 We offer plumbing, power rodding, sewer cleaning, and repair for residential and commercial needs. 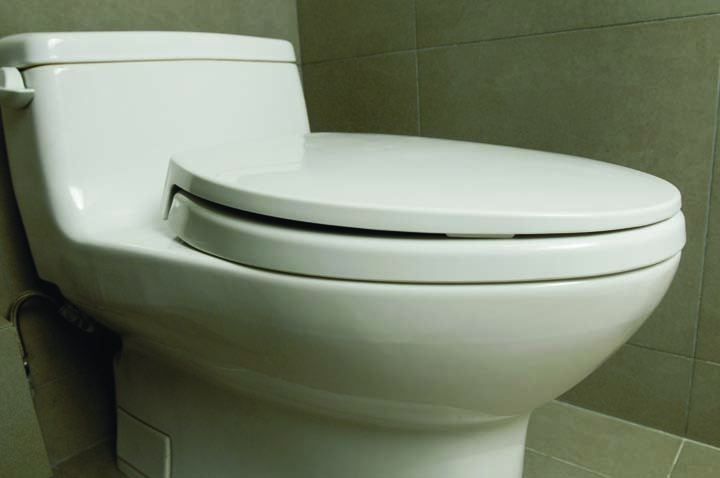 We offer emergency appointments 24-hours a day. 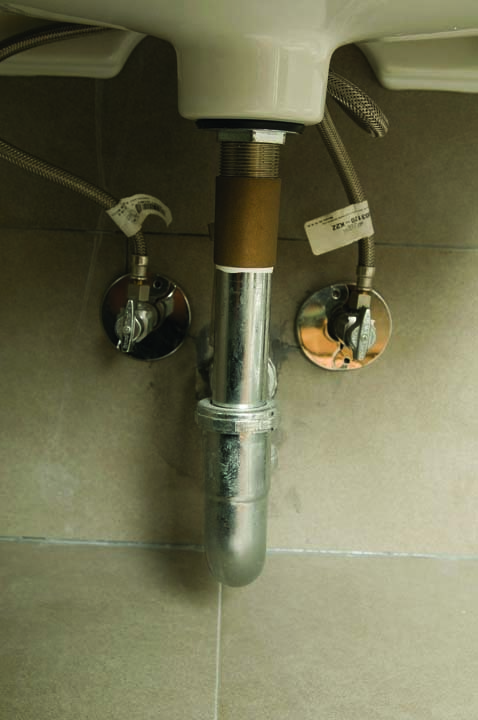 Our specialties also include water leaks, sump pumps, gas piping, RPZ testing and much more. 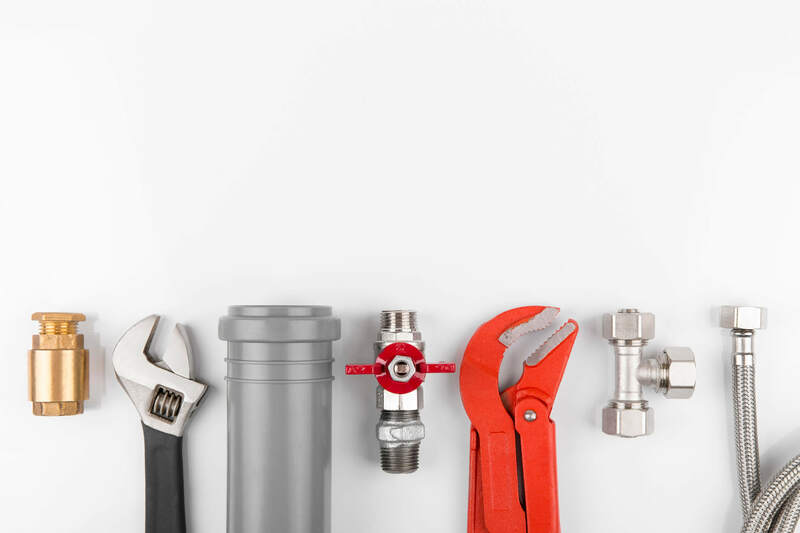 For all your plumbing needs, contact All Plumbing & Sewer Services, Inc. in Lombard. Established in 2007. 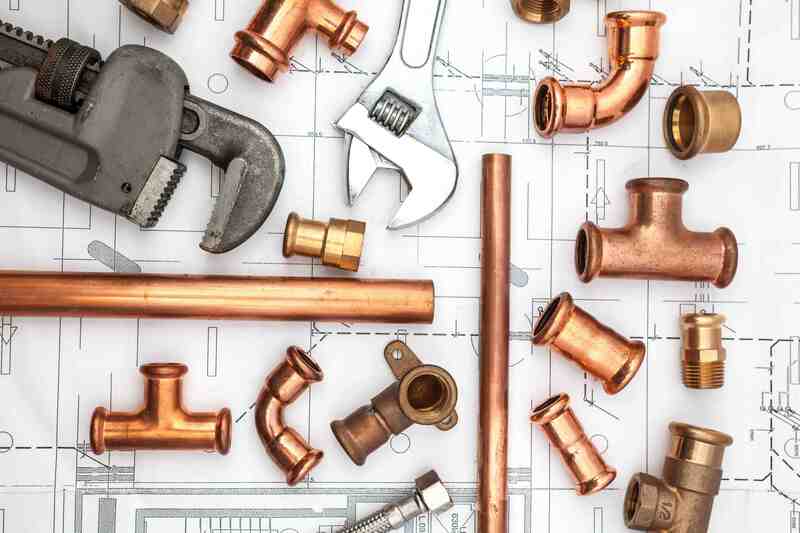 All Plumbing & Sewer Services, Inc. is proud to serve our local area which includes Lombard, Elmhurst, Glen Ellyn, Downers Grove, Lisle, Villa Park, Wheaton, and Addison. 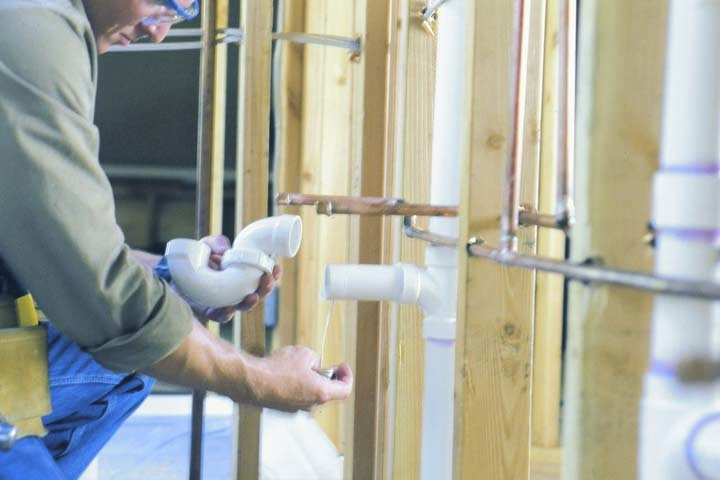 We specialize in Residential and Commercial Plumbing,, Power Rodding, Water Leaks, Sump Pumps, Gas Piping, RPZ Testing, and Garbage Disposals since 2007.